I don't know if you guys are going to get bored of my Paris posts but I hope not as there are a fair few left! 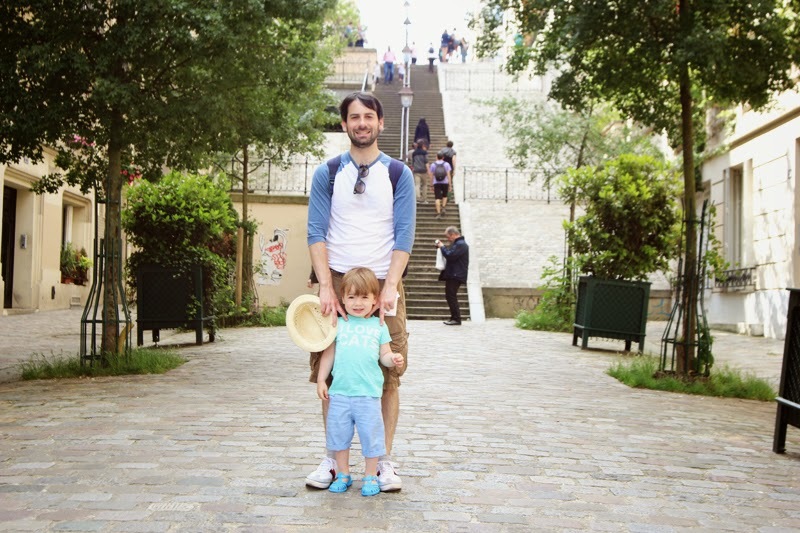 Montmartre was the first place we went to on our trip to Paris. Mainly because I was beyond excited to go check out Cafe des Deux Moulins but also because I've heard so much about the place. As soon as we got off the Metro I started snapping away and Tom had to tell me 'Fritha, there are going to be even prettier places, your going to have to stop or you'll want to take a picture of everything!' and it was true. You know in the UK when you visit a really beautiful area of the country or part of your city/town/village that is the 'pretty' part. Well it seemed like everywhere we went in Paris was beautiful, even the bits travelling from one beautiful attraction to the other was pretty! Maybe it's the cobbled streets or the fact the the pavements are all so large the cafe's can spill out onto them, and probably the fact it was sunny and we were on holiday played a part too but I have fallen for this city hard! 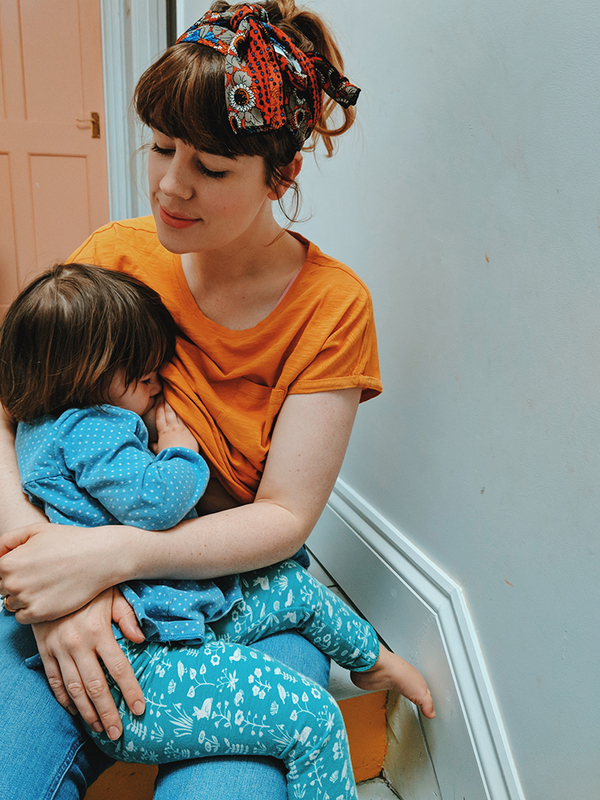 We made sure our first stop each day was to visit a cafe for croissants and cafe creme's and watch the world go by a little bit, the perfect way to wake up properly for the day ahead. 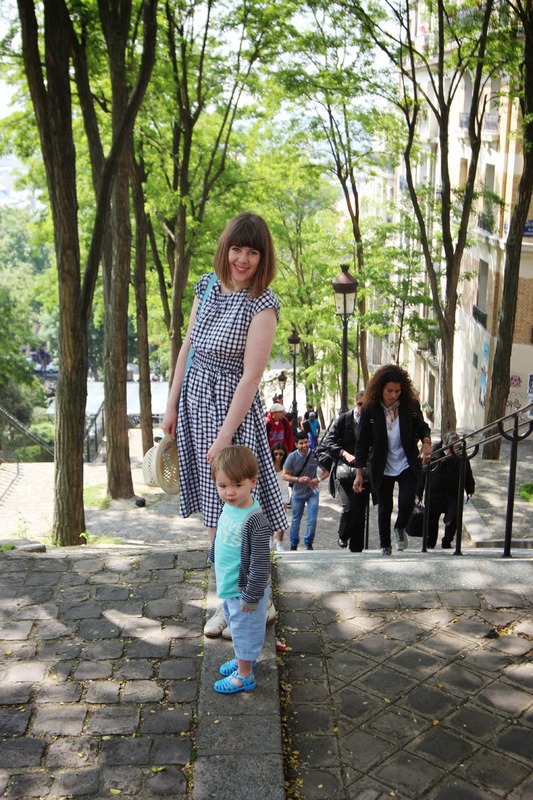 We thought about going up the little funicular to the top of Montmartre and the Sacre Coeur but when we got there the queues were super long and it was actually a really short way. If you do end up visiting make sure to watch out for the guys at the bottom who will try and flog you friendship bracelets! 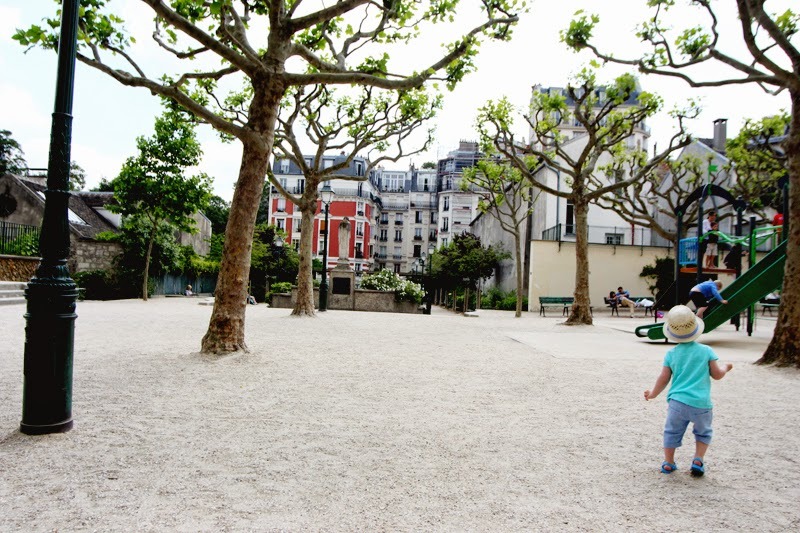 There are lots of little parks all the way down the other side of Montmarte which are perfect for playstops when you have a toddler in need of distraction. 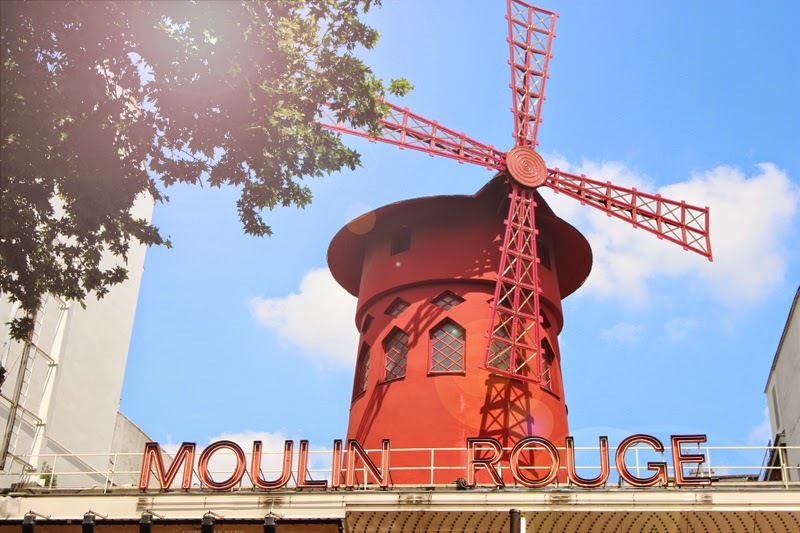 To be honest now I have my Amelie fix out the way I probably would end up eating somewhere else then Cafe des Deux Moulins if we returned to Montmartre as there were so many good places (which veggie options too!). I think a morning really wasn't long enough in fact, you could easily while a day away! 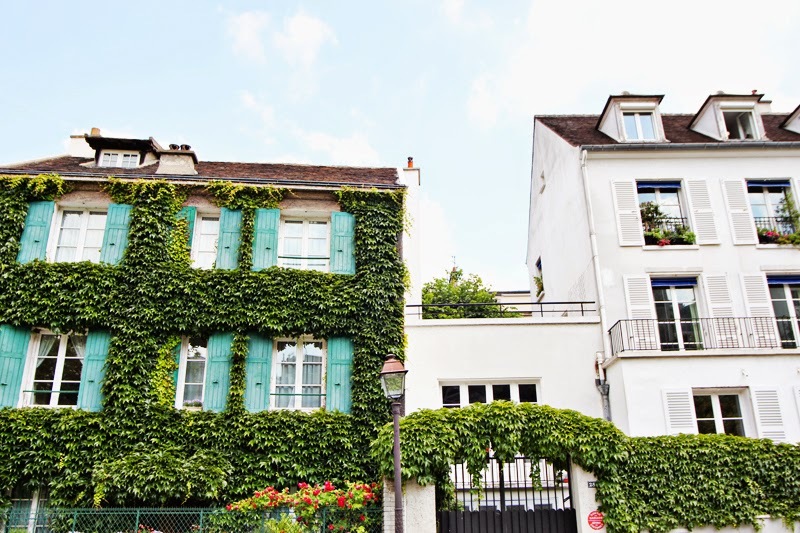 Have you visited Montmarte? What did you think? Oh it looks so beautiful! 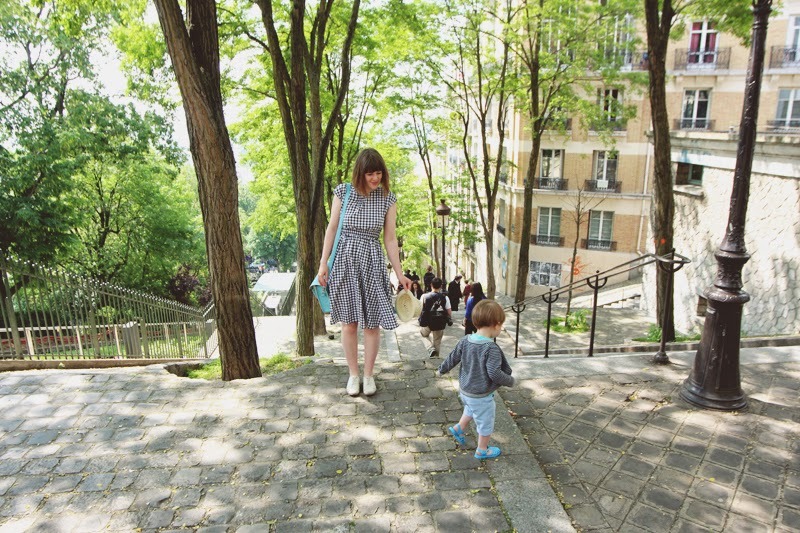 We never made it to Montmartre when we went a few years ago but it's definitely on the list for when (fingers crossed it is when) we go again! Sigh. Just catching up with your Paris posts now, looks like you had an amazing time. 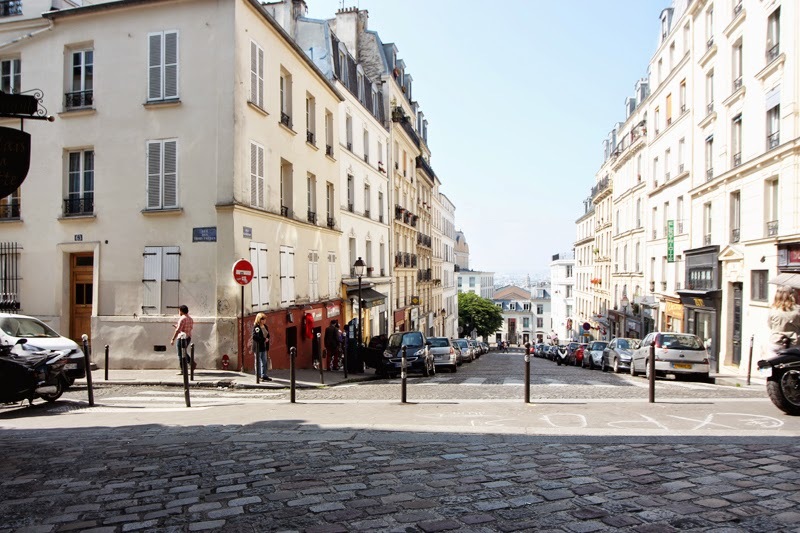 I stayed in a hostel in Montmartre, er, 12 years ago, I just took a little trip on my own and had a great time. 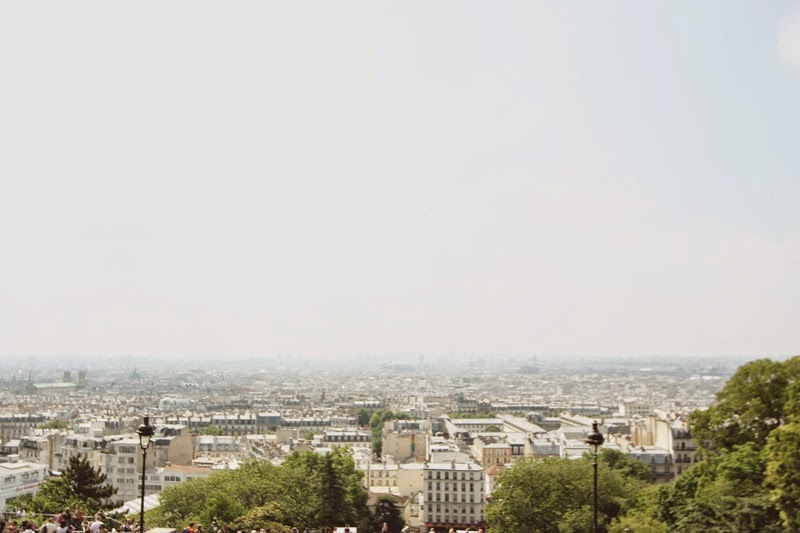 My way of doing Paris is to do just one museum, gallery or tourist attraction a day, and spend the rest of each day just walking around because it's such a beautiful city. 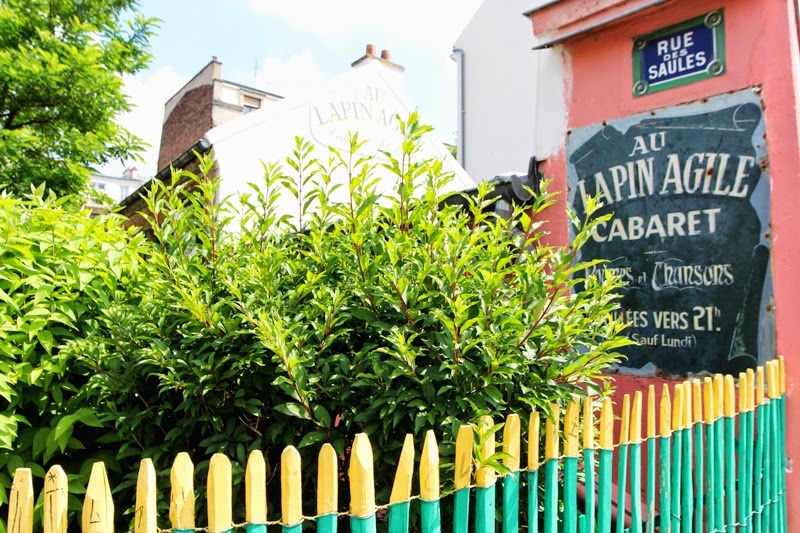 I think I just ate in budget Italian cafes when I stayed in Montmartre, and of course went to Les Deux Magots, it was only a year or so since Amelie had been released. And I got caught out by the friendship bracelet guy, I haggled him down to €5 but was really annoyed by it, and a bit scared as a young woman travelling on my own. I don't ever get bored of anything Paris. 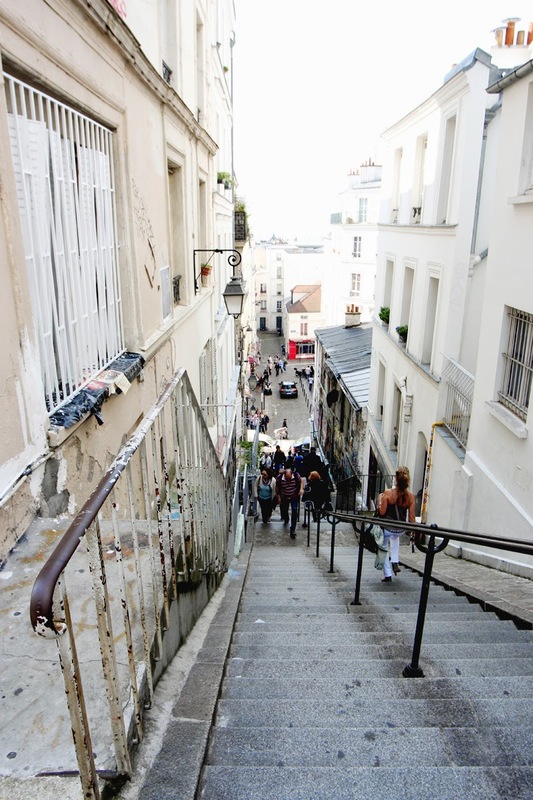 Would like to visit Montmartre on my next trip there. 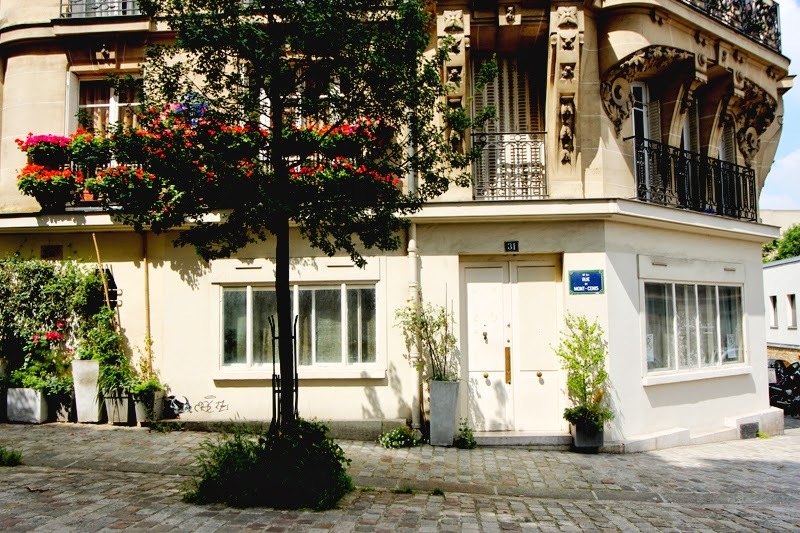 I love Paris and enjoyed Montmarte. 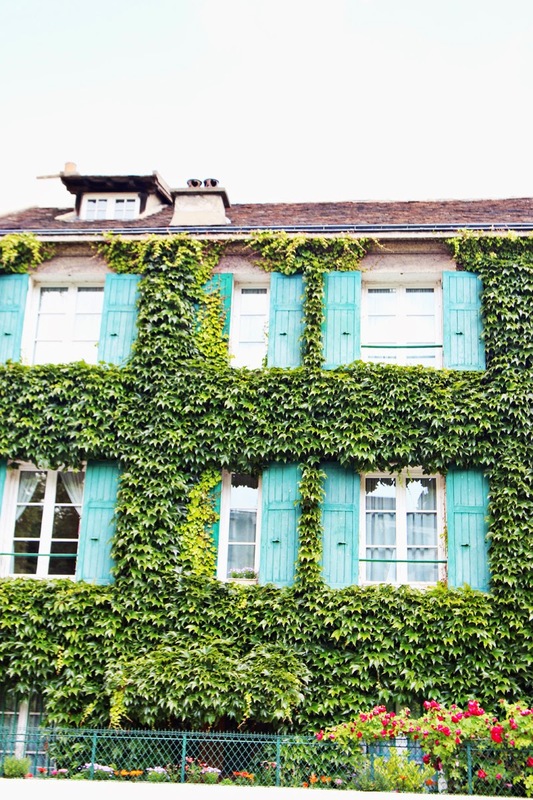 Every part of Paris is beautiful to me, too. We went there a couple of times before having children so I hadn't noticed about the parks. You now have me wanting to go again now with the kids! Gorgeous! I love your shoes - I've been eyeing those up for a while now so it's nice to see them on someone's feet! i love your dress :) this makes mereally want to go to france! 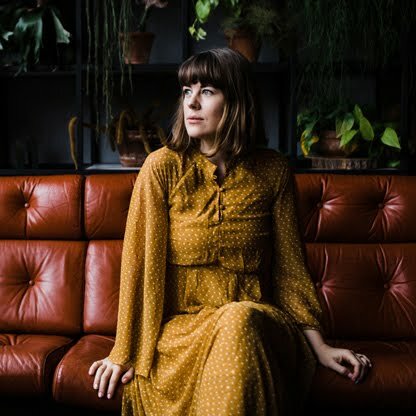 Please keep the Paris posts coming, it is just too lovely! 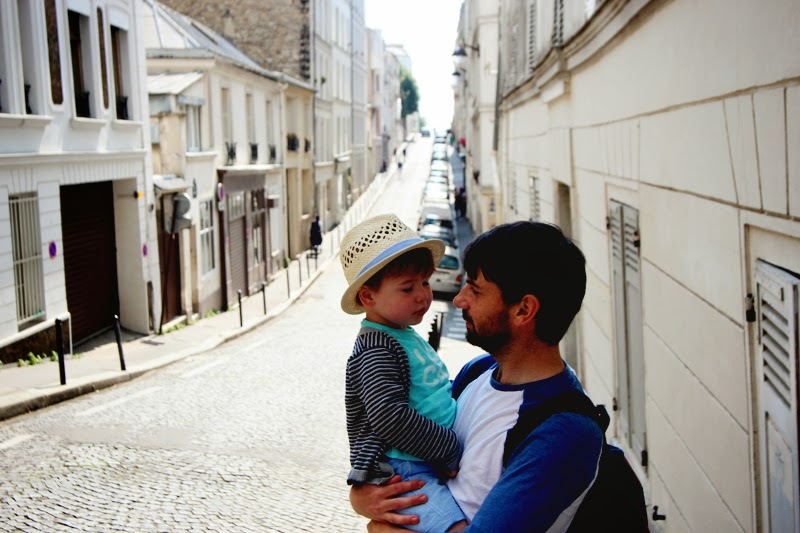 :) I love Montmatre, despite all the stairs up and down ;) the architecture of the houses and the colors (in every door in every window shutter) is something I admired. 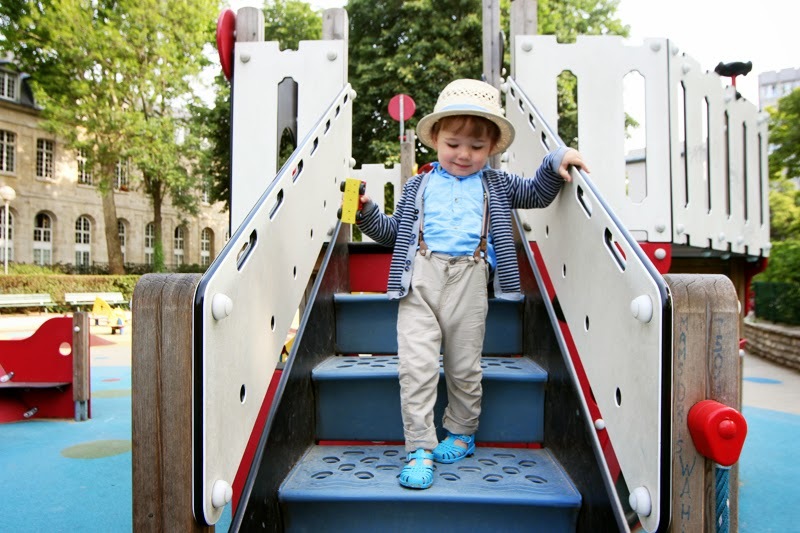 It is nice to learn about the friendly parks with kids.